I look back and I am amazed at all that I have found in 2014. First, I found the Irish connection for my mother’s Cooney ancestors from Mullingar. Thomas and Bridget Cooney immigrated to America about 1862 with their two young sons. I traveled to Ireland twice with my parents (1994 & 1999). I had found cousins for my father, but my mother was upset because I could not find any cousins for her! I didn’t give up, and it finally paid off this summer. I had found a post for a Cooney from Curraghmore, County West Meath. I met with Tom and we finally figured out that we are related! The reason I could not find them earlier – his family moved from Mullingar to Dublin about 1900! So when I was researching in 1994 – nobody in the Family History Center knew about the Cooney family that moved to Dublin in 1900! I would have not found the connection without being able to Google the family and where they used to live. 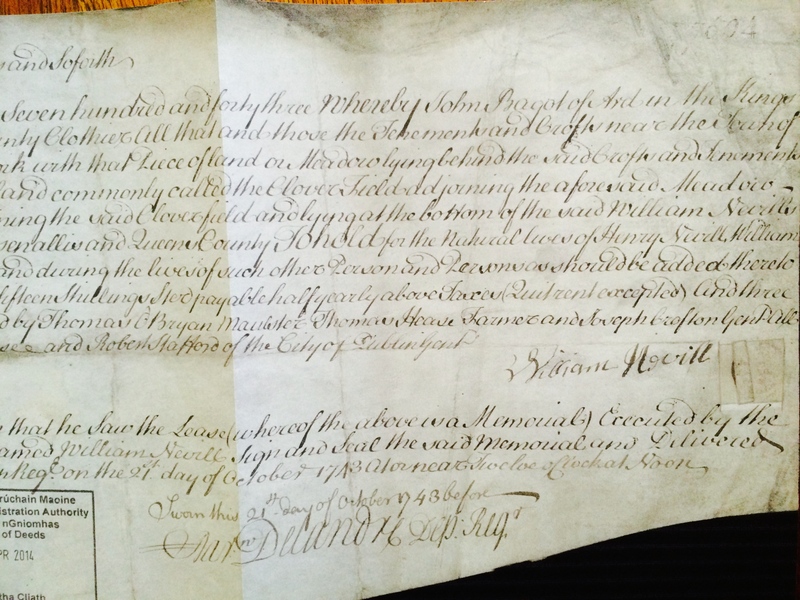 Second, I found a deed for a William Nevill from Mountmellick, Queens County (Laois). 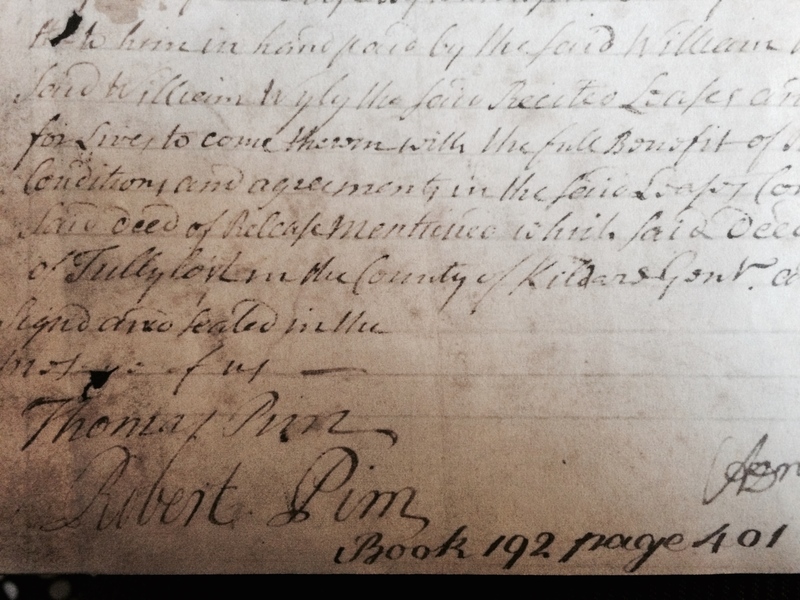 I had the oral tradition, from the cousins in Ireland that our William Nevill had moved to Tullamore about 1798. I found the “Irish Deeds Project” that is posted on Titter and Facebook. 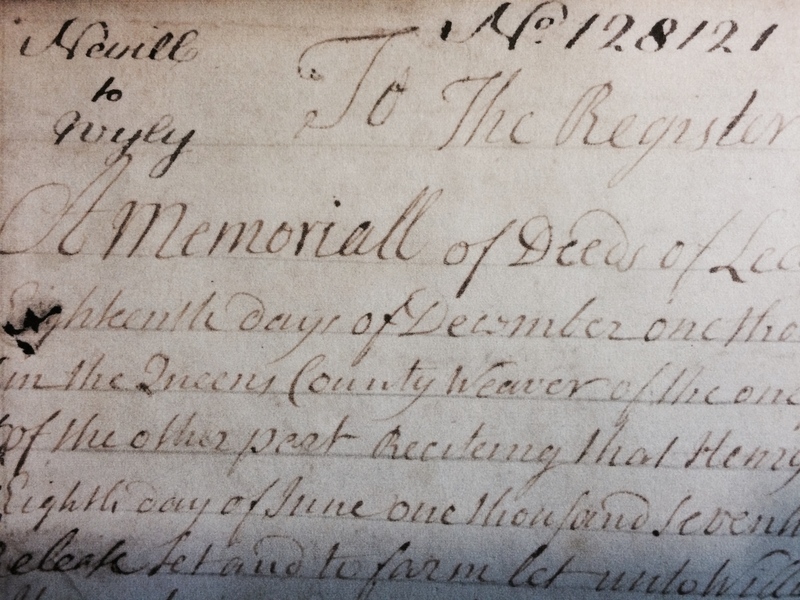 I had a young woman from Tipperary go to Dublin to get a copy of the deed. I attended the ACE genealogy class at UCC in July and then had time to do additional family research. I was able to go to the Quaker Library in Dublin and they gave me 76 entries for Nevill & Neville. In October I took my Irish Genealogy class in Salt Lake City. Part of the class includes a 30 minute private session with the instructor. 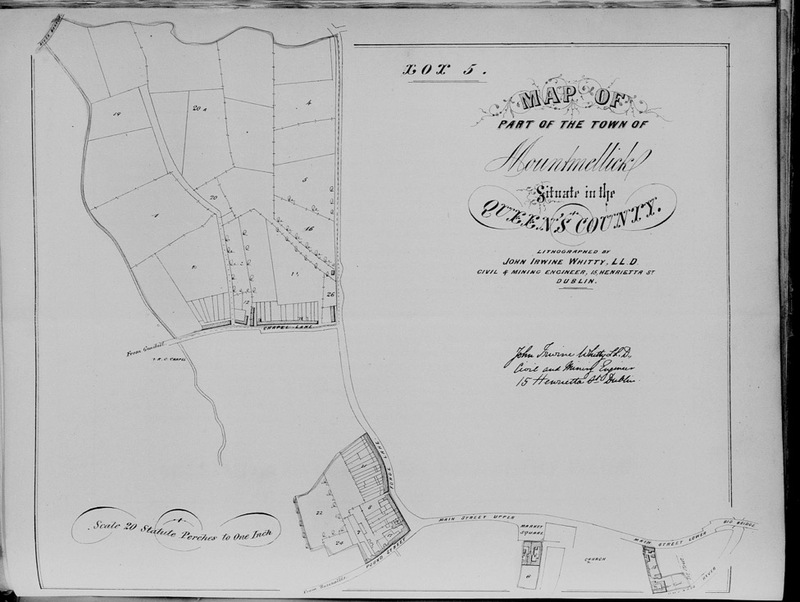 I laid all of my documentation out and where I thought the families connected….then I asked, “What do you think?” David replied, “It doesn’t get any better than this!” In the documents that I had gotten from the Quaker Library were the marriage records for William Nevill of Mountmellick – the first marriage was in 1702 and after Elizabeth Pleadwell died William married a second time in 1719 to Anne Atkinson. William would have been at least 21 at the time of his first marriage. How did I figure out it was the same person? He named his parents on both records! Third, I was able to expand my husbands Mulvihill family. I had found information while in Salt Lake City, but could not find the books, on-line or in America. I was able to go to the County Kerry Library and get copies of the articles. Timothy Mulvihill lived in Kilbaha South, County Kerry with his wife Johanna Connor and eight children. Timothy and all eight children ended up in Kansas City by 1870. Many of these Irish left very little information about their life in Ireland. What fun to discover an article about the Mulvihill family from the time period that they lived there. So what will happen in 2015? I have no idea, but I am excited and ready! My wish for all working on their family history – I wish you a “Very Happy New Year”!